Posted by The Way to Akhirah , 08:15:00 Be the first to comment! We all want to enter Jannah but are we sincerely striving for it? 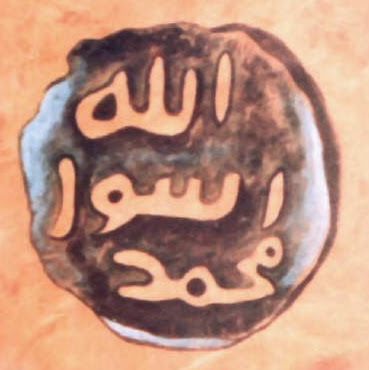 There are multiple ways to attain the pleasure of Allah SWT and enter His Jannah. Allah SWT has made it easy for us to enter His Jannah but some of us forget this due to an ‘attachment’ to this temporary worldly life! 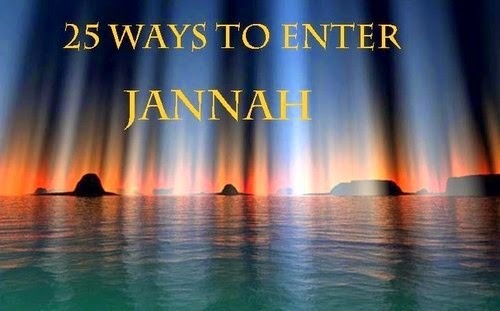 Following are the 25 ways or good deeds to enter the Jannah. Remember, these are not the ‘only’ 25 ways and there should be ‘sincerity’ and ‘consistency’ in doing these deeds.